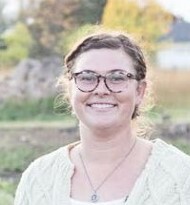 Tiffany Grenkow – Orchard steward: Sustainable South Osborne Community Commons. 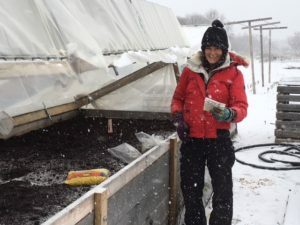 Guest Editor: The Prairie Garden- 2019 Growing food issue. Owner: Winnipeg Sweet Potato. This workshop is previously presented at 9 AM. wife Karen and their children. 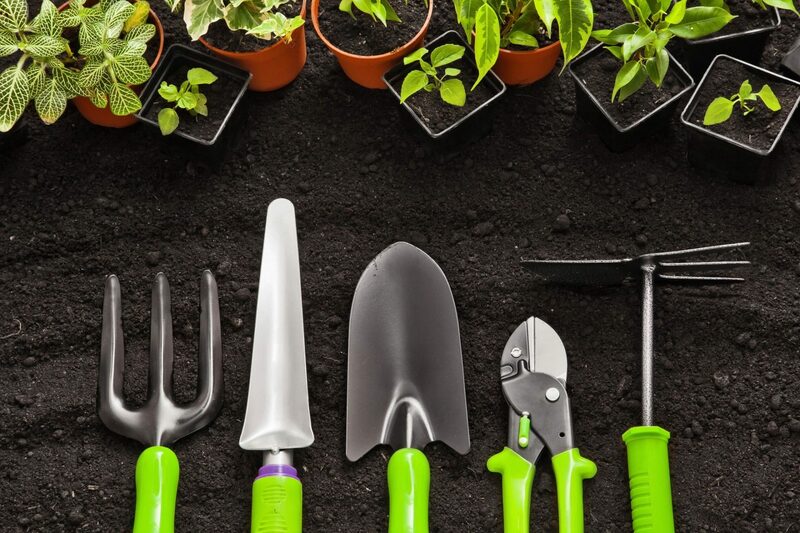 Want to improve your green thumb chops? Whether you are a rookie grower or seasoned potter, gardening continually presents opportunities to learn new things that make the process more satisfying. Join Dave for this workshop dedicated to fine-tuning how you approach your garden, big or small! 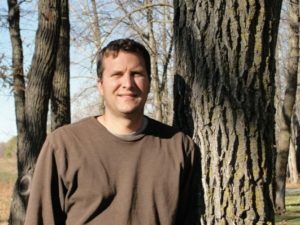 Dave Hanson is a Winnipeg based gardening educator, media personality, co-host of the Grow Guide Podcast and manager of Sage Garden Greenhouses. 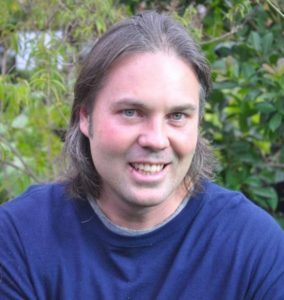 Dave specializes in organic gardening education, and loves growing… and chatting about… everything from herbs to houseplants.